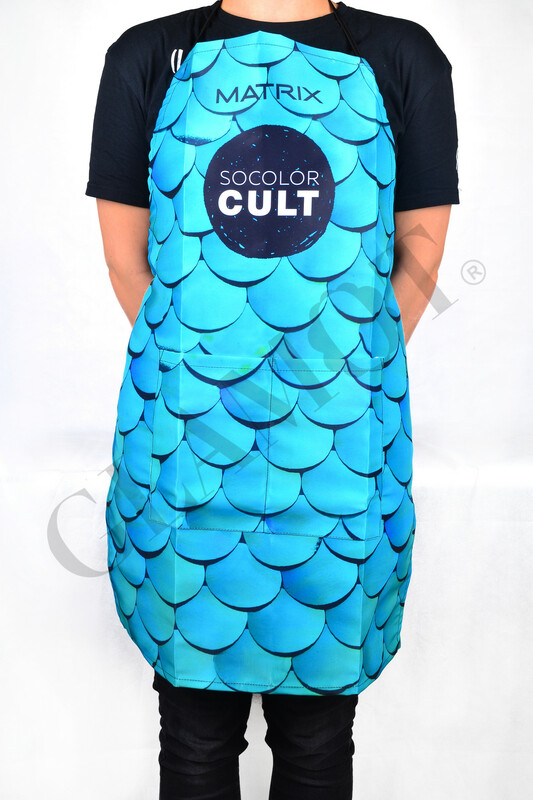 The boring black aprons are gone! 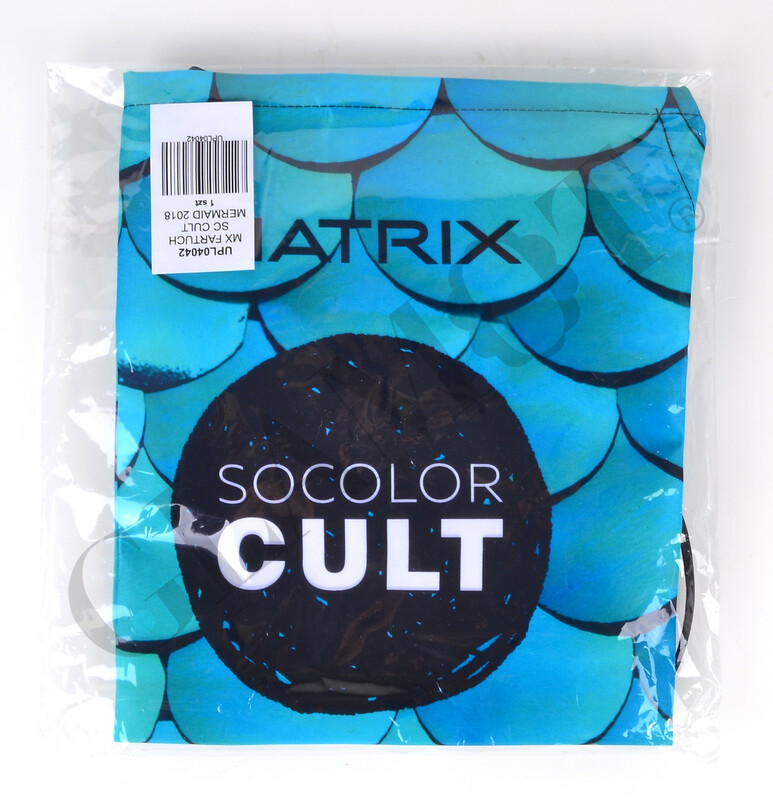 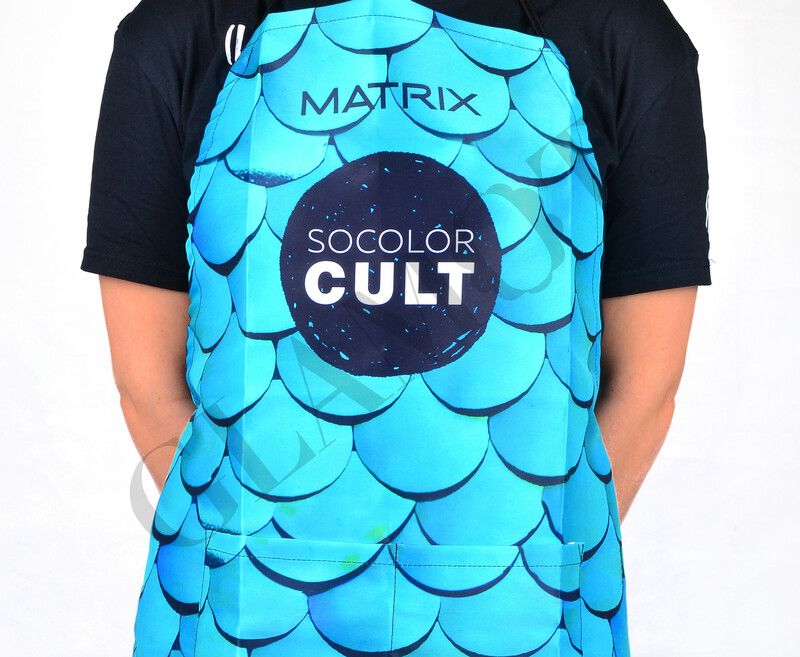 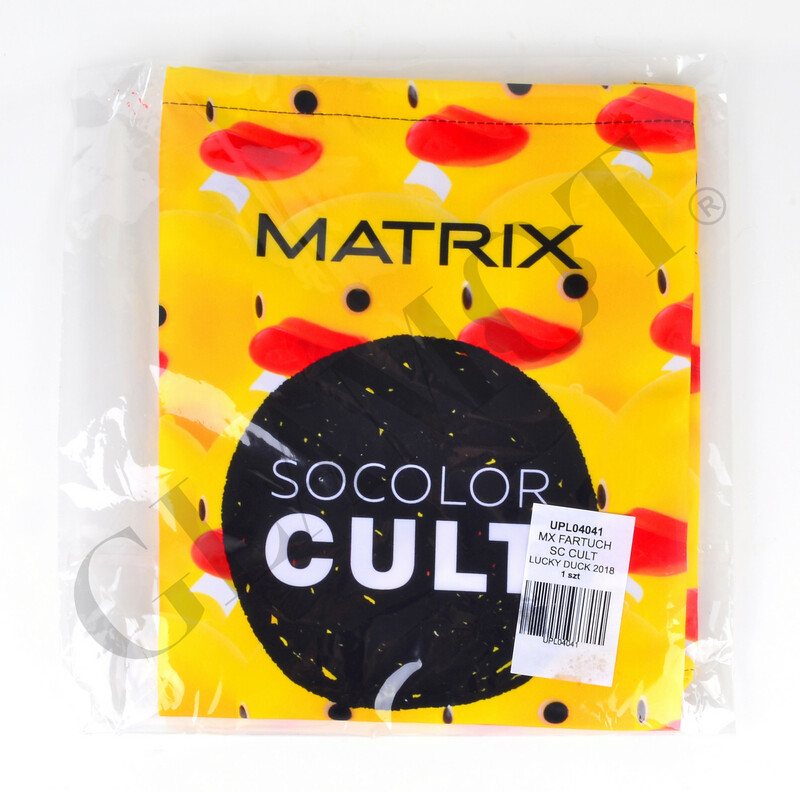 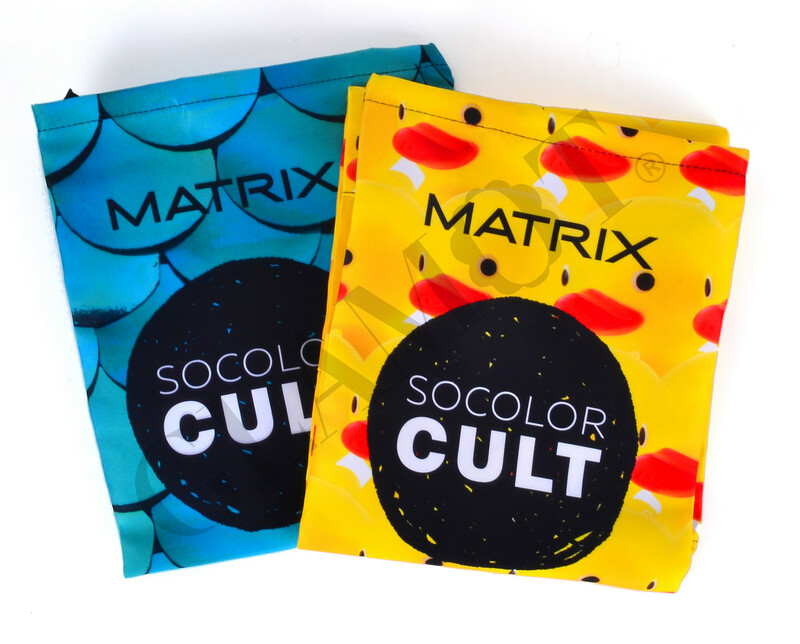 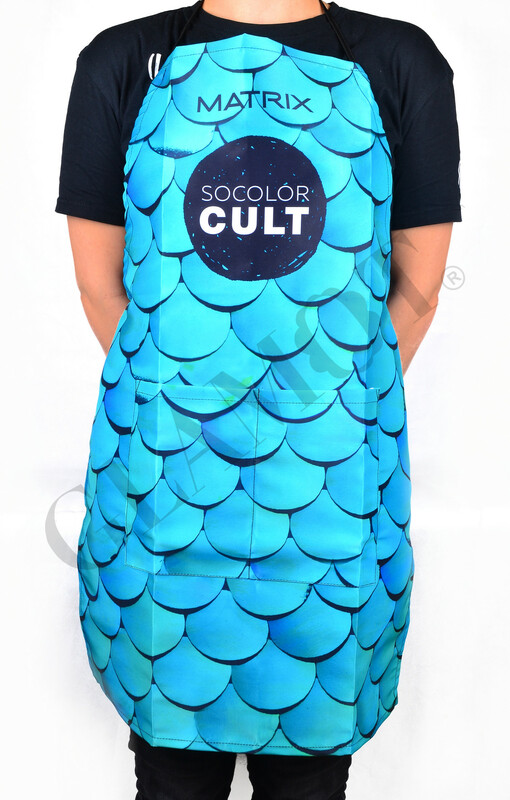 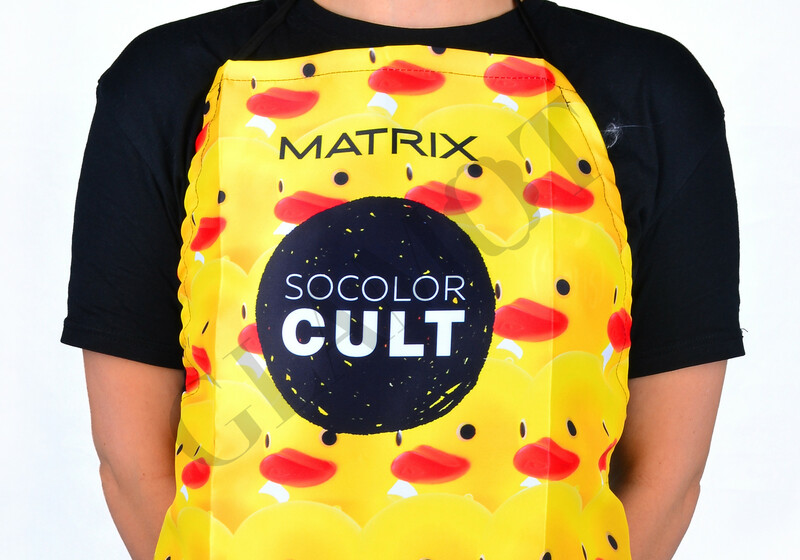 Get this fashionable professional hairdressing apron for dyeing and cutting from the Matrix Socolor Cult Collection. 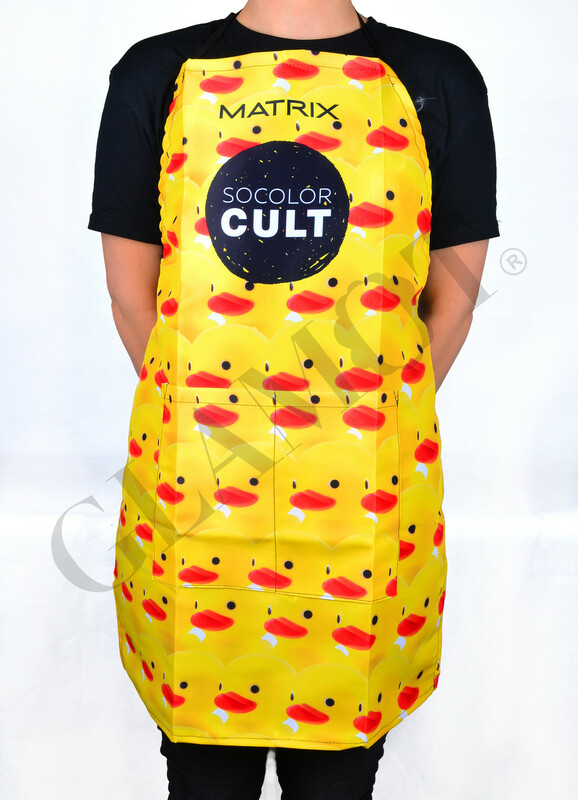 Do not be like everyone else. Show your personality!